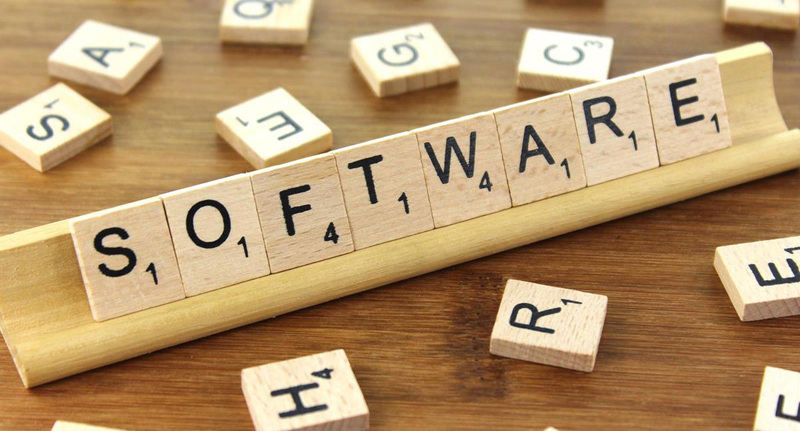 Below is an actual case study of an enterprise software company whose software helps companies with budget planning and predictive analysis. 2016 goal was to increase paid search conversions to 60 per month, a substantial increase over the 2015 goal. This task was to be performed with a budget decrease of 16%. Anvil performed a complete audit of both the AdWords and Bing accounts in order to find any keywords or ads that were underperforming. Search Query Reports were analyzed in order to locate negative keywords and discover new opportunities. All landing pages, gated assets, search and display ads were refreshed. Anvil surpassed the goal of 60 conversions per month and increased overall conversions by 83.3% and increased conversion rate by over 25%. 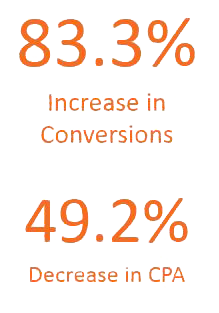 By focusing solely on the highest converting keywords and highlighting new offers, the CPA decreased by over 49.2%.